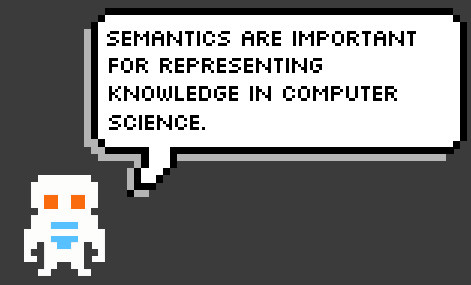 Qullian developed a method for searching the semantic network. First, he would compare two nodes and create mappings to each other node. Then, he would store each mapped node and describe their relationships to the compared node. Creating labels for each relationship, they did this until all relationships were formed. 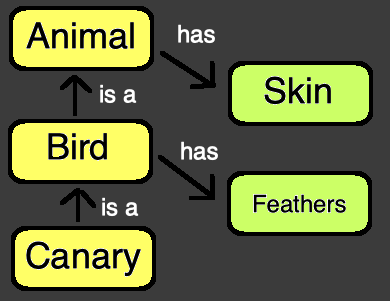 “has Feathers” is a relationship of “Bird,” while “has Skin” is from “Animal.” When reasoning, humans and computers both arrive at “Feathers” first because “Bird” is closer to “Canary” than “Animal” is.